Can the Lafayette men’s soccer team repeat as Patriot League Champions? 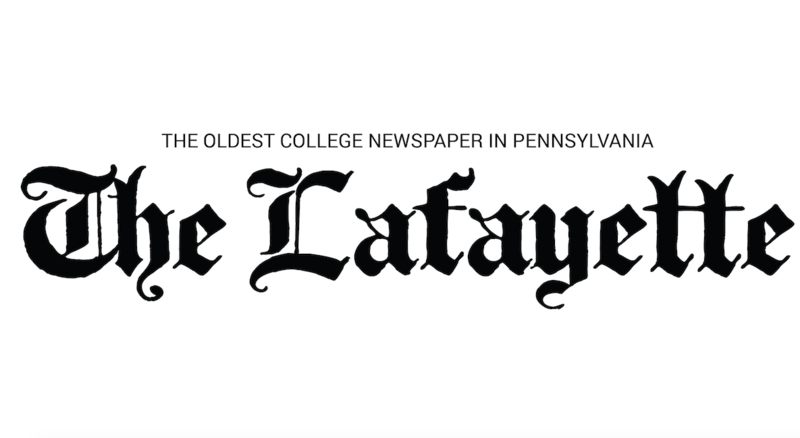 The 2012 season was surely one to remember, but the Lafayette men’s soccer team must put it in the rear view mirror and turn their attention to defending its Patriot League Championship title. The team is riding a wave of high expectations after coming off a season marked with a Patriot League title and an NCAA Tournament berth, where it lost to powerhouse University of Virginia 1-0. It was the team’s twelfth straight winning season under Head Coach Dennis Bohn. Before the goal allowed against Virginia, the Lafayette defense went 9:13:47 without allowing a goal, almost ten hours of play. There was no shortage of individual awards as well. Alec Golini ‘14, Brandon Turner ‘14, and recently graduated Sean Peckham ‘13 were awarded All-Patriot League performers. Turner and Peckham also won All-Mid Atlantic honors as well. Key to the ten hours of goalless soccer was goalkeeper Nathan McDonald ‘14, who was named Patriot League Tournament MVP and recorded eight shutouts. Despite much to live up to and the loss of five key seniors, Bohn expects similar results from his team. Golini and McDonald will serve as co-captains. The annual preseason predictions have pegged Lafayette to finish fourth behind American University and league newcomers Boston University and Loyola Maryland. “There is a ton of parity in Division 1 men’s college soccer,” Bohn said. “Every game will be a tough test. Our players need to be physically and mentally prepared for every opponent. In terms of Lafayette’s strategy, not much has changed. “We need to defend well, score clutch goals and win the set piece battle every game,” Bohn said. Junior goalkeeper David Root is new to the team but already has an appreciation for its strengths. Lafayette opens its 100th season against La Salle tonight at 7 p.m. at Oaks Stadium in the Metzgar Fields Complex. Conference play is scheduled to begin on September 28 against Colgate.